Get Sigma DG HSM Art and Sigma 24-70mm f/2.8 DG HSM Art B&H Photo. 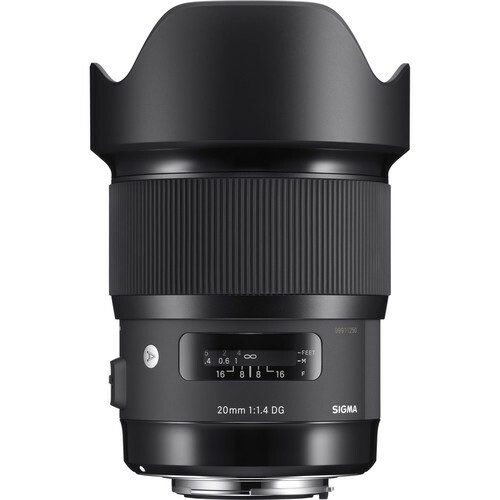 The bread and butter mid-range zoom from Sigma should put some pressure on CaNikon, assuming the Sigma 24-70 is up to Art standards—I was not at all happy with the Sigma 24-105mm f/4 DG HSM Art. 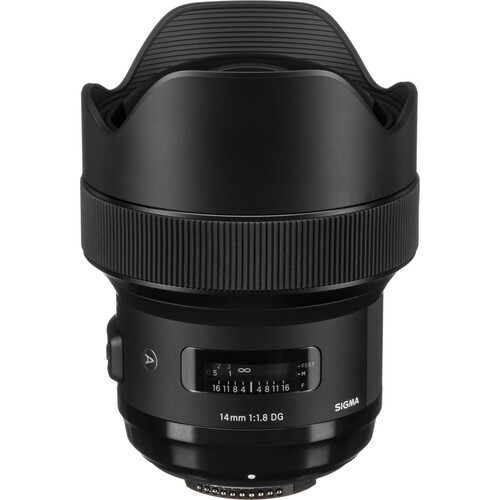 I’ll be testing this new Sigma 24-70mm zoom, as well as the new 14mm f/1.8 DG HSM Art and the new 135mm f/1.8 DG HSM Art. My priority is the prime lenses first, but let’s see what arrives when. 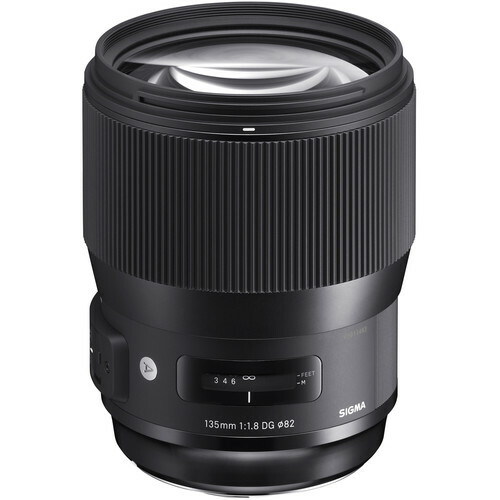 The SIGMA 24-70mm F2.8 DG HSM Art incorporates an aspherical lens element that helps achieve extremely high resolution. This element is much thicker at the center than the edges, and forming its unusual shape is a feat of manufacturing technology. Moreover, SIGMA processes the surface of this aspherical lens element with ultra-precise tolerances that are measured in hundredths of a micrometer. 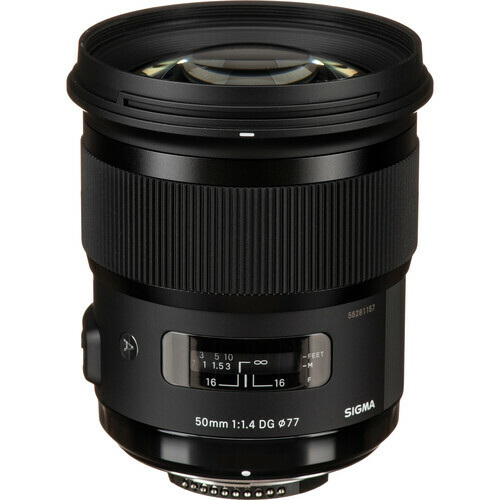 This extremely fine surface allows the SIGMA 24-70mm F2.8 DG HSM | Art to deliver a very natural and smooth bokeh effect, without the visible concentric rings that afflict typical aspherical lens elements. See Aspheric “Onion Ring” Bokeh for an example of what Sigma seems to claim to avoid. I am pleased to see a Sigma 3-year warranty extension on top of the 1 year warranty. What’s with a miserly one year warranty as with many vendors? But what about pro services if one is to invest in the Sigma Art line? Zoom lenses come with all kinds of compromises. My main concerns are distortion and field curvature, both of which are troublesome with Canon and Nikon mid-range zooms. The large-diameter standard zoom ideal for today’s ultra-high-megapixel digital cameras, OS functionality and newly designed HSM for success on any shoot, Lens barrel designed for high rigidity. The definitive large-diameter standard zoom lens for any shoot. What photographers demand from the 24-70mm F2.8 specification is much more than outstanding image quality. They want all the features that make this a go-to lens for a wide range of photographic opportunities, including optical design ideal for the latest ultra-high-megapixel digital cameras, hypersonic motor (HSM) for high-speed autofocus, optical stabilizer (OS) with powerful stabilization effect, dust- and splash-proof mount with rubber sealing, and a metal barrel for a stable, rigid feel. 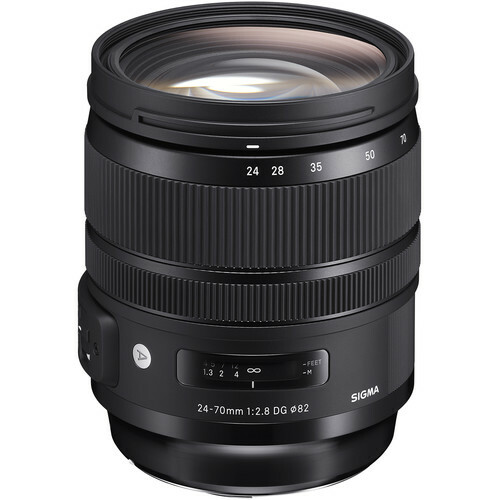 This all-new 24-70mm F2.8 lens from SIGMA delivers the performance and functionality that help pros succeed in news, nature, and many other fields of photography. Aspherical lenses necessitate refined expertise in the design and manufacturing of advanced, high-performance lenses. 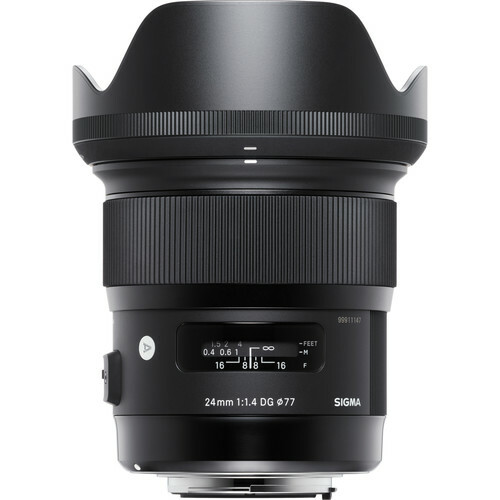 SIGMA’s first products to feature this technology were the SIGMA 12-24mm F4 DG HSM | Art and SIGMA 14mm F1.8 DG HSM | Art, which both incorporated a large ⌀80mm aspherical lens as their front lens element. 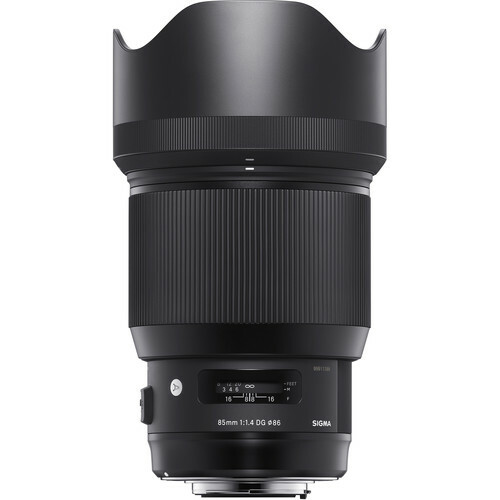 Building on the success of these predecessors, the SIGMA 24-70mm F2.8 DG HSM | Art incorporates an aspherical lens element that helps achieve extremely high resolution. This element is much thicker at the center than the edges, and forming its unusual shape is a feat of manufacturing technology. Moreover, SIGMA processes the surface of this aspherical lens element with ultra-precise tolerances that are measured in hundredths of a micrometer. 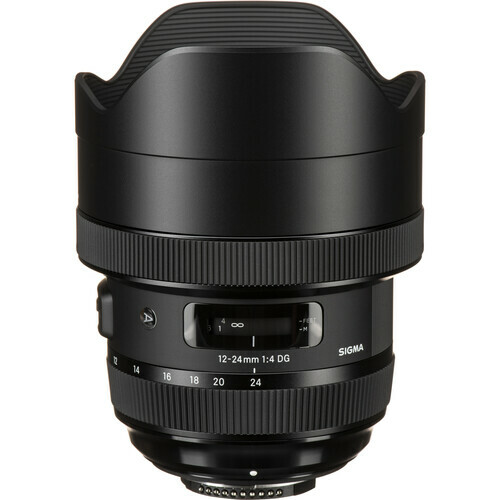 This extremely fine surface allows the SIGMA 24-70mm F2.8 DG HSM | Art to deliver a very natural and smooth bokeh effect, without the visible concentric rings that afflict typical aspherical lens elements.